Bournemouth play host to Leicester on Saturday as both sides look to continue their positive starts to the season. The Cherries will fancy themselves as favourites though, with their potent attack posing a constant threat. The task will be tough though, with Leicester holding serious ambitions for qualification for European football this season. Here’s how they may line up against the Foxes. Asmir Begovic (GK) – Begovic will keep his place in between the sticks for the Cherries, though he could be in for a busy afternoon. 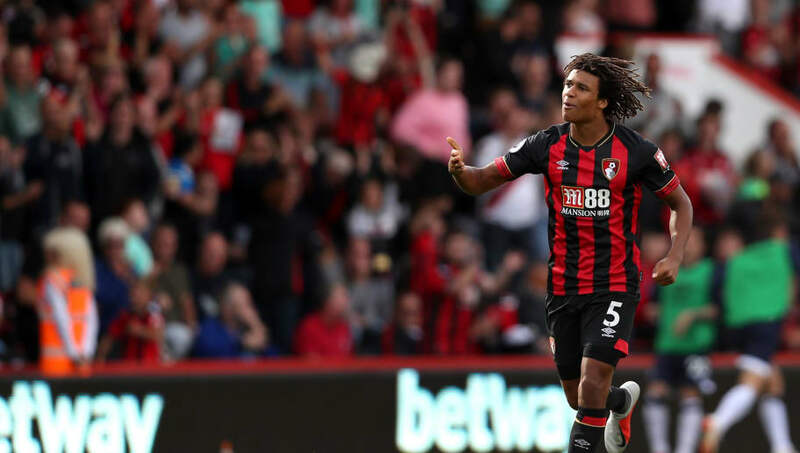 Adam Smith (RWB) – Despite his ill discipline against Everton, Smith remains number one choice for Bournemouth within their system, offering width and defensive stability. Steve Francis (CB) – One third of Bournemouth’s all important three centre backs, Francis will need to defend out wide if called upon. Steve Cook (CB) – Cook will most likely have to deal with Jamie Vardy on Saturday, an unenviable task at the best of times. The defender will have to be wary of Leicester’s threat on the counter. Nathan Ake (CB) – The Dutchman will need to bring the ball out from the back to begin attacks from deep against Leicester’s rigid shape. Diego Rico (LWB) – Rico appears to have taken Charlie Daniels’ spot at left wing back, the Spaniard provides a considerable threat in attack. Dan Gosling (CM) – Gosling will act as the ball player of the midfield two and is likely to stray further forward than Lerma. 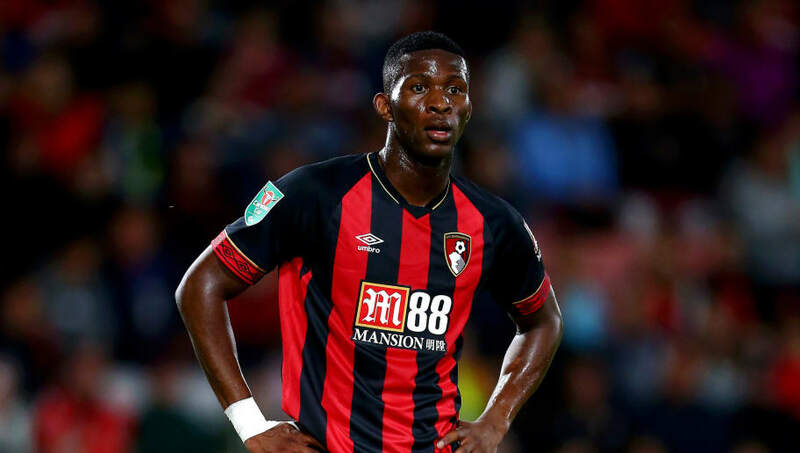 Jefferson Lerma (CM) – Lerma will need to deal with the threat of James Maddison drifting in between the lines and linking with Vardy. The Colombian will need to be disciplined. 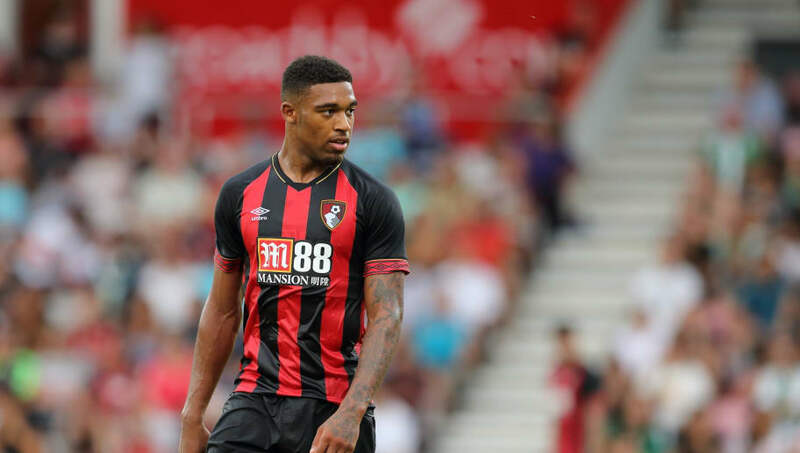 Jordon Ibe (RW): With Ryan Fraser a doubt, Ibe is the perfect replacement for the Scotsman, he can provide considerable pace and width. Callum Wilson (CF): There’s only one man to lead the line for the Cherries and that’s Wilson. He’s made another strong start to this season and could get on the score sheet again on Saturday. Josh King (LW): With Bournemouth’s use of the 3-4-3, King will find himself on the left wing as he tries to link up with Callum Wilson.